Highly motivated seller! Seller says make an offer. 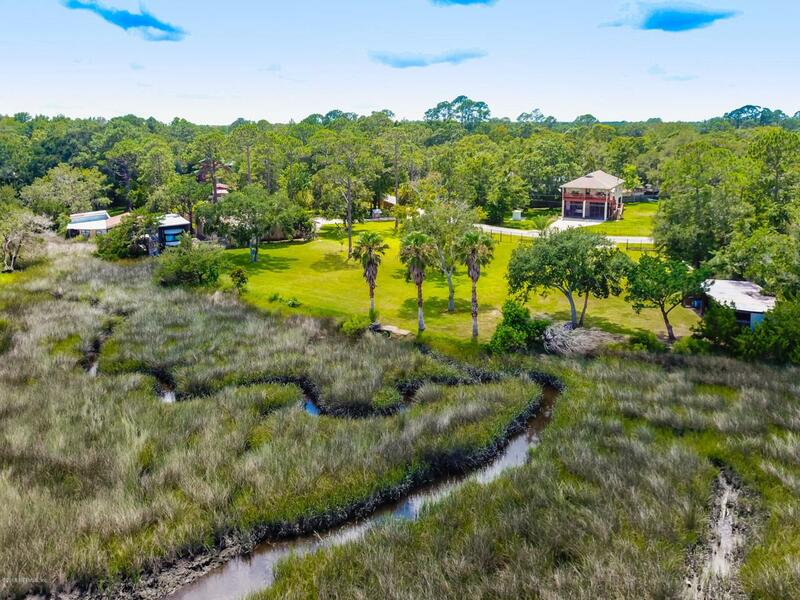 Great marsh view building lot in secluded pocket neighborhood. You have to see to believe. Come build your dream home! Lot is 1 acre including Marsh and is in the fenced area adjacent to 473 Horseshoe.Approx 1/2 acre buildable. Surveys under documents tab.